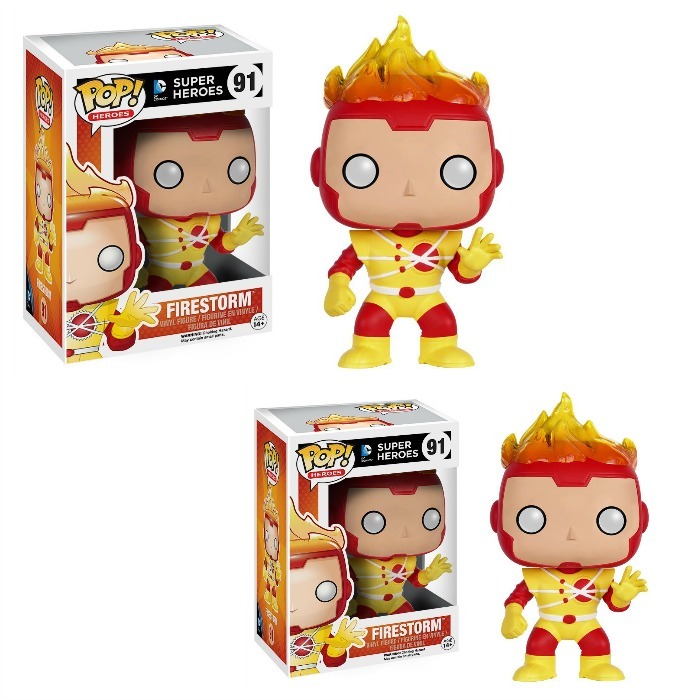 Funko POP Heroes: Firestorm Action Figure Just $4.56! Down From $11! You are here: Home / Great Deals / Amazon Deals / Funko POP Heroes: Firestorm Action Figure Just $4.56! Down From $11! Amazon has this Funko POP Heroes: Firestorm Action Figure for just $4.56 (Reg. $11)! From the hit anime Soul Eater, Maka, as a stylized POP vinyl from Funko! Figure stands 3 3/4 inches and comes in a window display box. Check out the other Soul Eater and anime figures from Funko! Collect them all!.